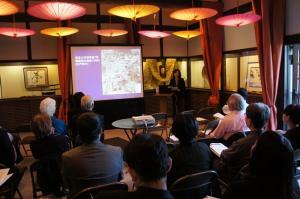 We posted a report of JUNBA2010 Summit (Japanese version only). You can download from the JUNBA2010 website. 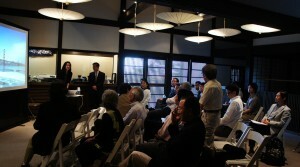 We updated a program of JUNBA2011. 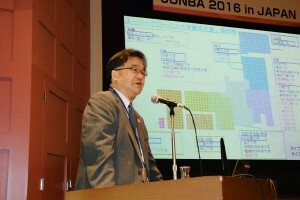 You can download from the JUNBA2011 website. 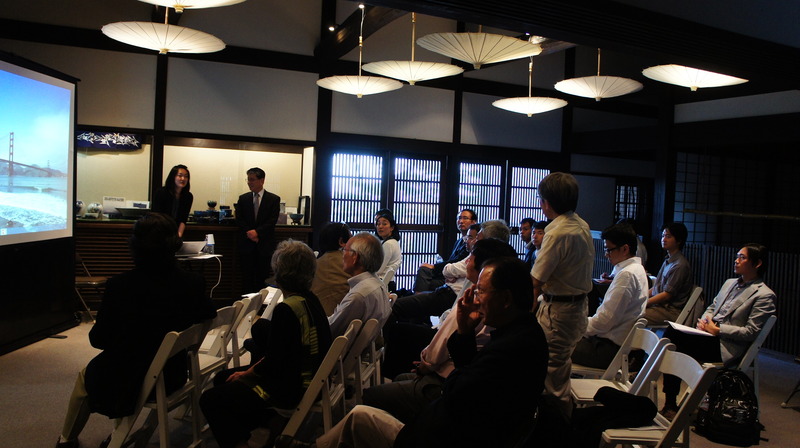 We updated programs of the summit, the symposium and the technology fair, and also the floor plan of the technology fair of JUNBA2009. You can download from the JUNBA2009 website. And we also updated the list of exhibitors of JUNBA2009 Technology Fair. 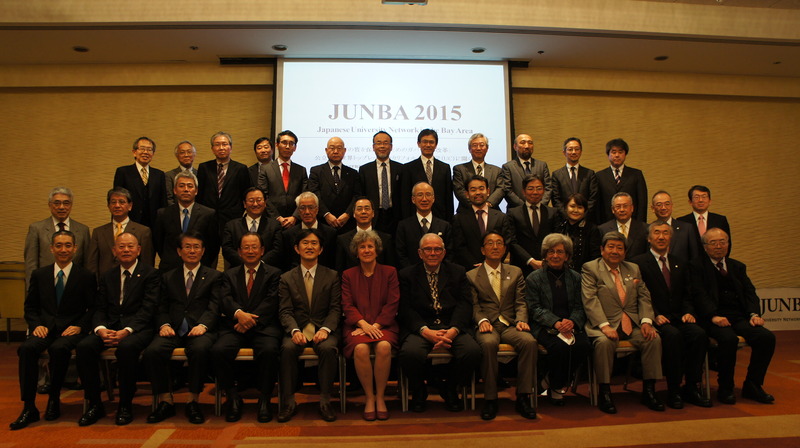 We set up an Online Guest Registration Form for JUNBA 2009. 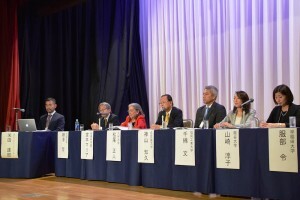 Through the form, You can register as a guest for the JUNBA 2009 Symposium and Technology Fair held on January 13 (Tue), 2009. 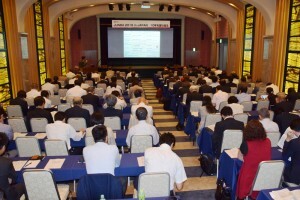 Please understand that the JUNBA 2009 Summit meeting on January 12 (Mon), 2009 is a closed session by invitation only. Please feel free to register for our event ! 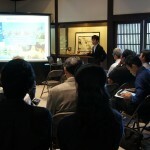 We added a list of participating Japanese universities on JUNBA 2009 information. 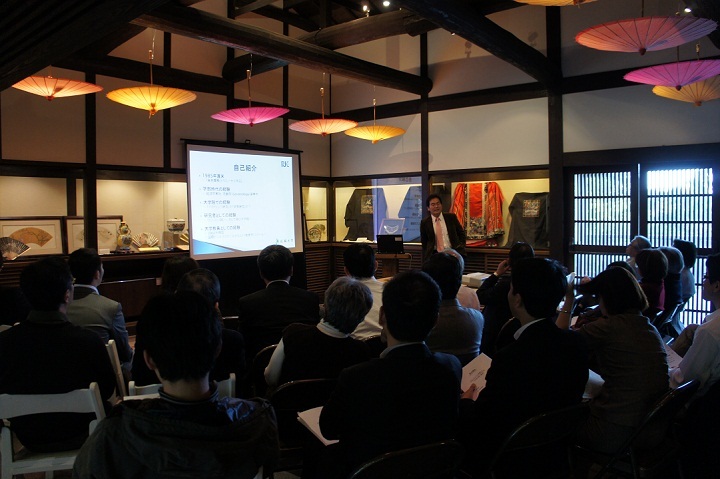 We would like to express gratitude to all Japanese universities who applied for JUNBA 2009 Technology Fair as exhibitors. 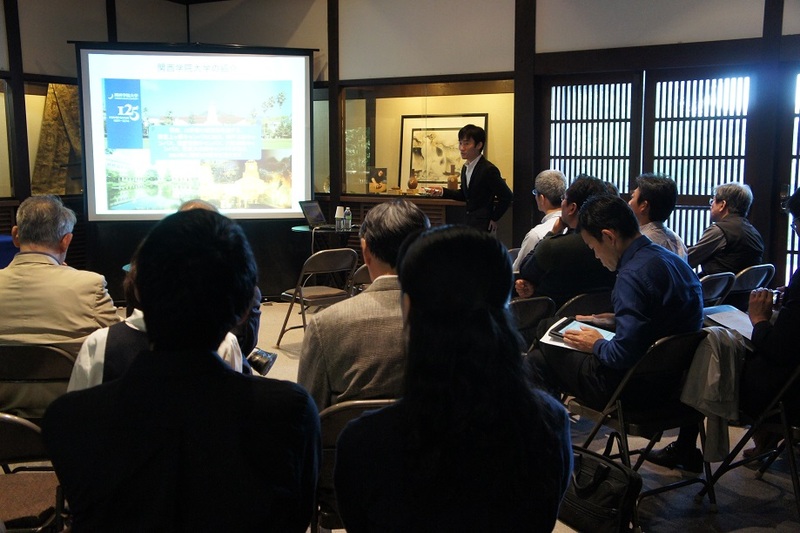 At this point, we have gotten applications from 15 universities 25 subjects from Japan side . For details, please refer to this webpage. Prof. Yuji Ide, the JUNBA president, made a presentation at Plug and Play Acceleration and Collaboration Track (PACT) 2008 on October 21, 2008. This event was organized by Plug and Play Tech Center (a company who has supported the entrepreneurs in Silicon Valley) with the aim of fostering a culture of innovation and spirit of entrepreneurship, challenges facing young start-ups and entrepreneurs, best practices for start-up incubators and technology centers and bridging the funding gap. For details, please refer to this website or the flyer.